We're pros who know how to move fast, smooth, and dare we say, fun. Our skilled packers and movers have years of experience providing exceptional residential and commercial moving services, and are ready to provide the moving help you need. 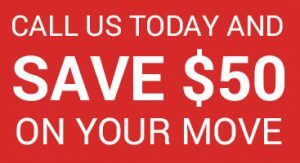 Give us a call at Pack N Move to get started! We pack for people every day, so we're quick, efficient, and careful. As professional packers and movers, we treat your belongings as if they were our own, from using the right packing boxes for moving to providing top-quality packing services. Dreading the hassle of packing to move? Let us to the work for you. With the right size packing boxes for moving and other professional moving supplies, you've got a smooth move ahead. Plus, our packers and movers know everything there is to know about how to pack for a move — and we can do all the work for you. Use our professional packing services today! Sometimes packing to move can be more stressful than the move itself. If that's the case for you, our professional packers and movers can step in and take care of it. We're trained in the art of the perfect pack, and know how to pack for any kind of move, whether that be from house to house or to a sixth-story apartment unit. Here are a few residential moving and packing options we offer at Pack N Move to take the annoyance out of your relocation. 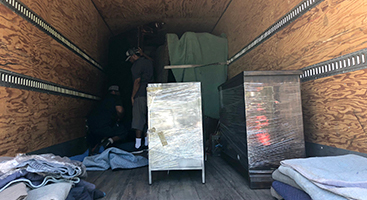 As Visalia's Top-Rated Local® movers, our mission is to move you, not just your boxes. For our commercial customers, that means moving your entire business — including all the office desk furniture, file cabinets with important documents, and other office equipment. 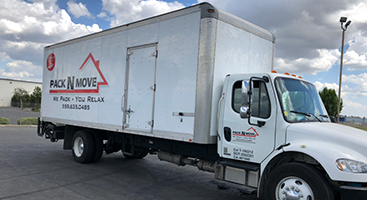 Our packers and movers know how stressful commercial moving can be, which is why we take the load off you and your employees with our exceptional packing and moving services. Whether you’re moving down the street or to a new home or business building, Pack N Move is here to help manage your relocation stress with our top-rated packing and moving services. Sound impossible? Think again. We have your best interests in mind with each and every aspect of your move, from choosing the right packing boxes for moving to providing moving checklists, moving estimates, and skilled residential and commercial moving services. Assisting you during the time of your relocation is our top priority, and our professional packers and movers have all the information you need to take the hassle out of your move. Give us a call today to discuss the different packing and moving services we offer!